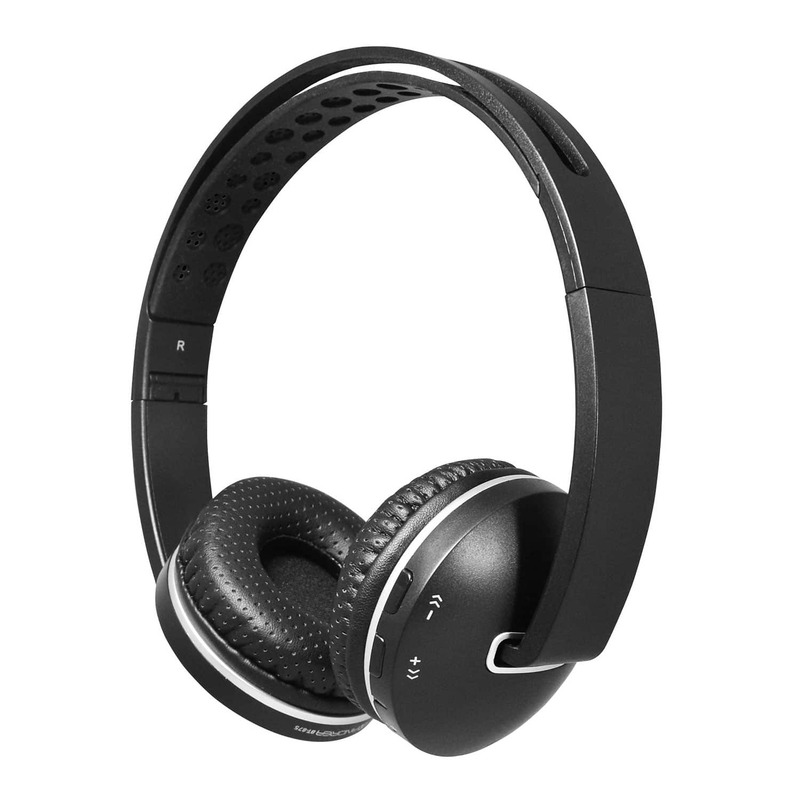 The Andrea BT-875 Wireless Bluetooth® Stereo Headphones are our newest innovation! The goal for the BT-875 was to create a pair of wireless bluetooth headphones that you could use to listen to your music with or without your phone! With a built in boomless microphone, making calls is easier than ever! Easily switch between your music and phone calls with the push of a button. The microSD slot allows you to load your music onto a microSD card (not included) which empowers you to take your headphones on the go without the need to carry your phone.